You just hit publish on your latest blog post. Without a doubt you took the time researching your topic, then writing a 300+ word blog post, and finally designing a gorgeous graphic. Now you head over to your social media accounts and let your fans know you have new content waiting to be consumed. But all you got in response were crickets and maybe a “Good Job” comment from your aunt who’s just so proud of you. Thanks Aunt Sandy for the encouraging words, but you’re not my ideal client sis! From experience I know that this can be very discouraging in the beginning. Especially when every content marketing guru keeps saying you need to blog for your business, but it doesn’t feel like blogging is getting you anywhere. 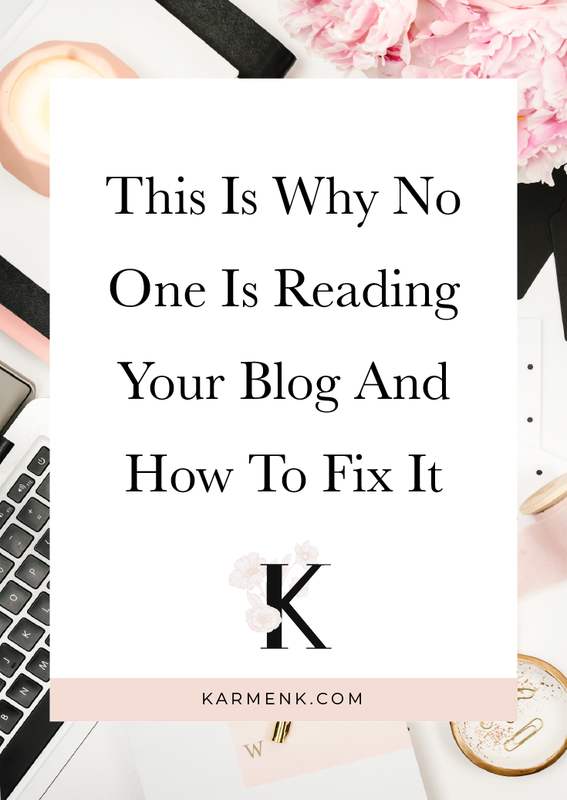 I’m spilling the beans and letting you know the top reasons why no one’s reading your blog posts and how to fix it. Blog post titles are pretty similar to email subject lines – if it doesn’t immediately catch my attention then I keep it moving. Your blog post titles have to make people wonder and feel a twinge of that fear of missing out factor. 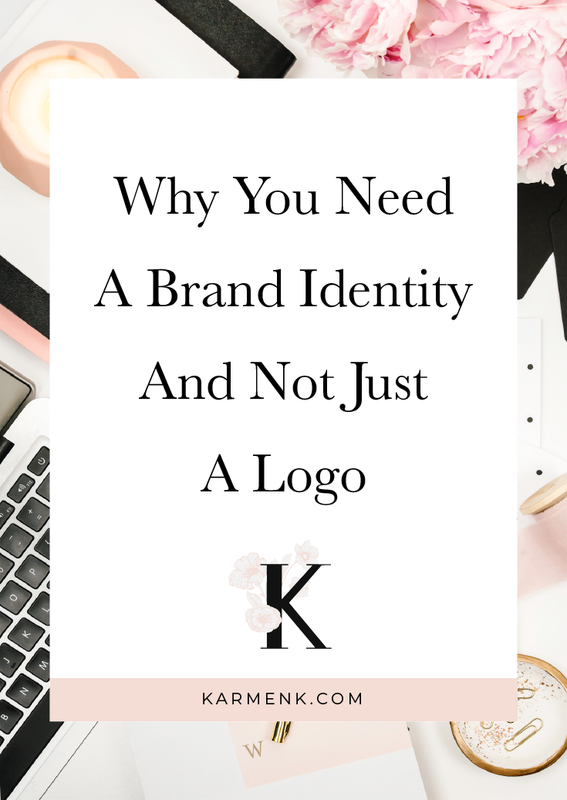 This is especially important if you’re in a saturated industry where you and other bloggers typically write about the same type of things. You can easily fix this mistake by creating really specific post titles using phrases and words that create a suspense factor for your potential reader. 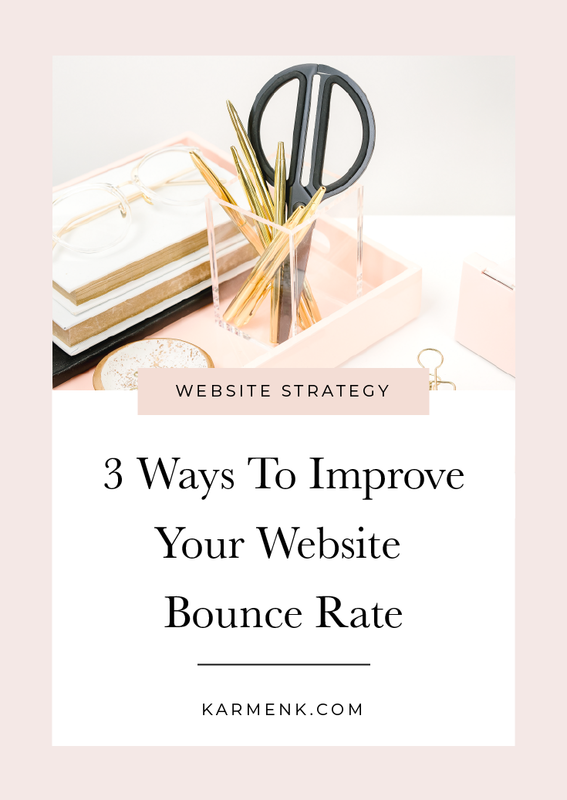 Take this post title for example, “This Is Why No One Is Reading Your Blog Post.” Doesn’t that title make you want to click on it and understand why you’re hardly getting engagement on your posts? One of my biggest pet peeves of any website is being bombarded with email opt-in pop-ups and ads. Think about it as if you were walking into a store. Do you really want the sales clerk walking over and drilling you with every sales and new item the store has to offer? No! Typically, you want to be greeted and make your way around the store on your own. I’m not saying you shouldn’t have any pop-ups or ads but you definitely should have the pop-ups triggered by certain user actions or timed based on how much time the user has been on the page. By the way I recommend the Bloom Email Opt-in plug-in by Elegant Themes to gain more control over your pop-up’s timing and analytics. 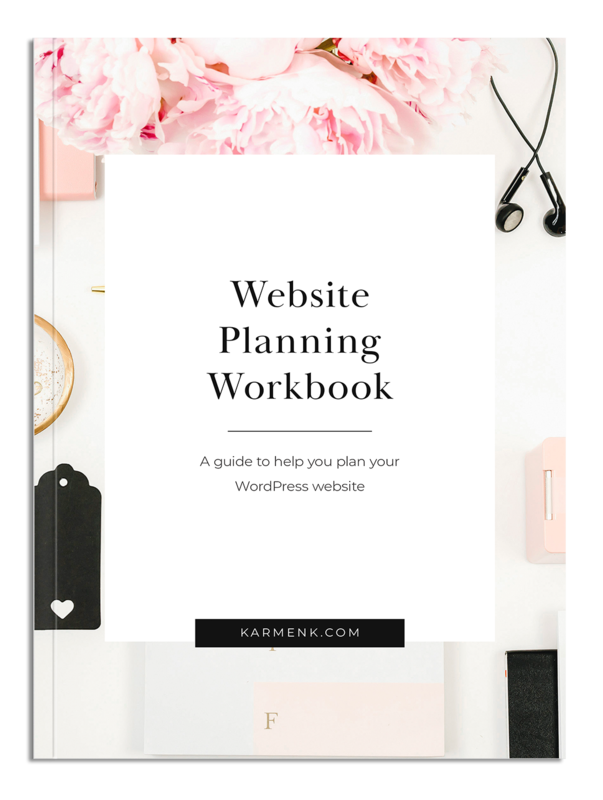 29-Page Fillable & Printable PDF workbook full of organized and detailed questions to help you plan your WordPress website. Discovery: 10 Pages dedicated to understanding your Business, Website Goals, Ideal Clients, Visual Inspiration, and Brand Identity. Page Planner: 10 Printable and Fillable PDF sheets to plan the imagery and copy for your website pages. 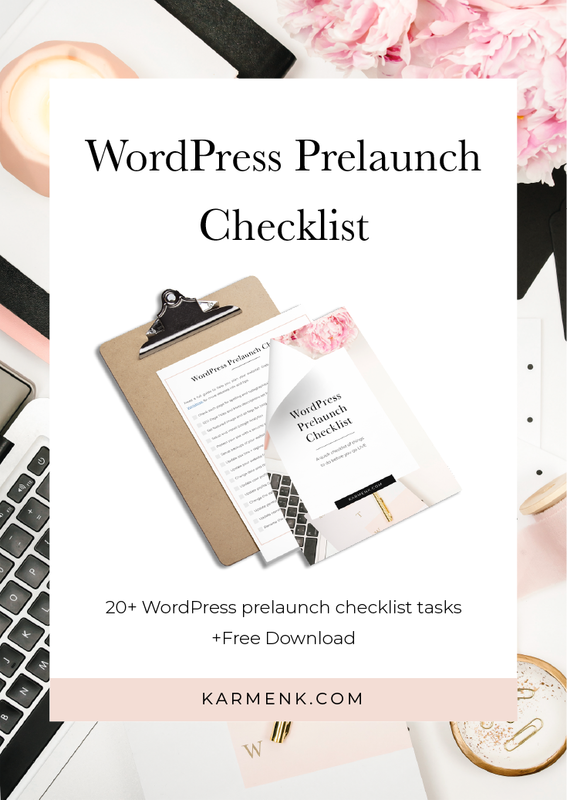 Launch Checklist: 20+ items to help you get launch ready! Forget your college days of MLA and APA formatted papers! No one wants to read long blocks of texts. Most people are skimmers anyway so it’s best to break down your post in smaller paragraphs and use headings! You can also use images and even somes GIFs to give your post some character and break up long paragraphs. Be careful not to over-do with too many GIFs or images. I was so guilty of this in the beginning. Most bloggers know they should share their posts on social media, but few realize you have to keep re-sharing it over and over again. Your blog post isn’t a one and done outfit. With all the crazy algorithms that keep changing every day you have to constantly re-share your content because chances are your followers aren’t seeing it the first time around. You can set-up reminders or use a social media tool like ViralTag that automatically keeps sharing your content based on a schedule you set. Forget that old adage, “Build it and they will come.” Instead build it and keep promoting it! Write engaging, specific, and attention-grabbing blog post titles. Keep the pop-ups and ads to a minimum. Break up the paragraphs and be sure to add headings. Share, share, and keep sharing on your social media accounts. 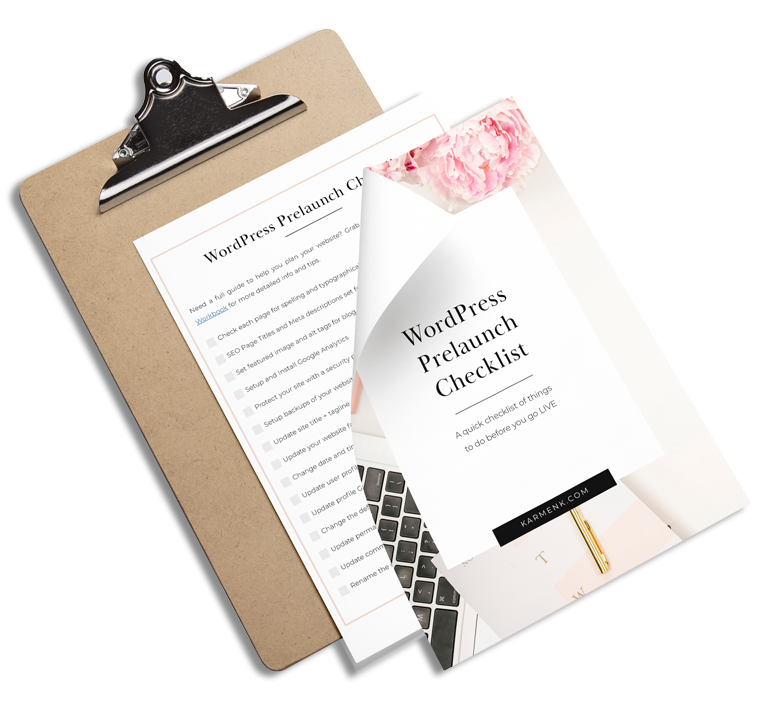 Are you ready to take your blog or business website to the next level with a professional design? Check out my web design services and book a free consultation to get started!